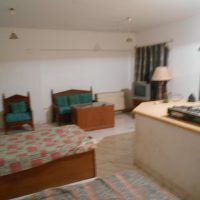 For sale 2 studio Hain El Noor, 45 and 50 meters,ground floor, 170000 le each. Situated near cherch. This Ad has been viewed 214 times and got 7 replies.